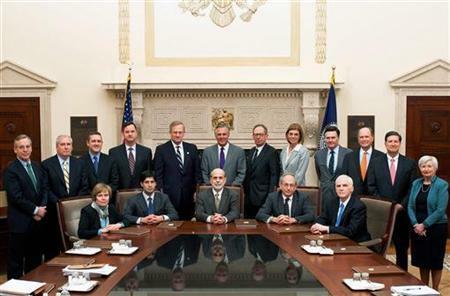 All eyes are on the FED and The FOMC meeting this week. The FOMC starts their meeting on Tuesday and will release their statement at 2 pm Eastern on Wednesday. If the FED tapers, the markets will also be looking at how much they will pull back on their bond purchasing budget. Any sort of taper will likely mean a large rise in rates. With interest rates at around 4 month highs – I am still suggesting locking before the meeting. 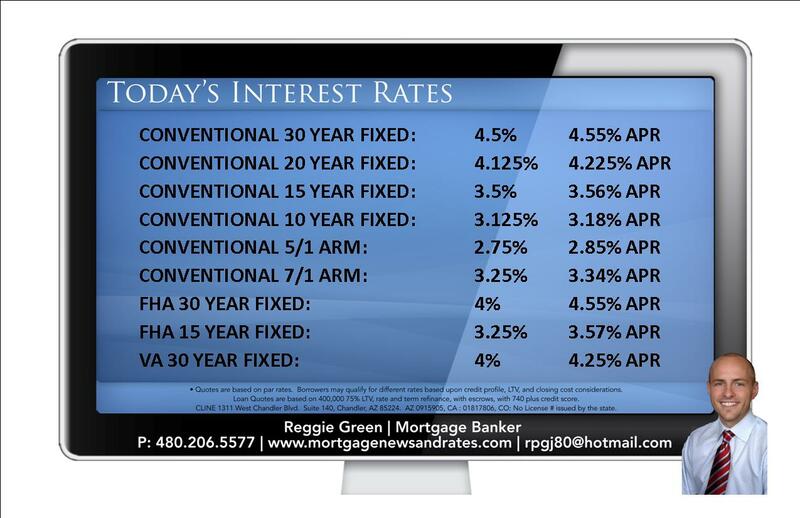 If rates drop significantly after the announcement (unlikely) – rate float downs are available when rates drop .25% with the same costs.